As the Director of Client Services for Vivaldi Capital Management, Alissa is actively involved with clients, investment managers and fund service providers. During her prior work experience, she has held positions in customer service, leadership of an election fundraising campaign, and as a legal assistant. 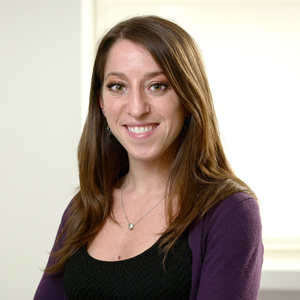 Alissa joined Vivaldi Capital Management in 2012. Alissa received her BA in Political Science and a Certificate in Business from the University of Wisconsin – Madison. She graduated with multiple honors including distinction in the major.